2017 has proven to offer up the tightest race we have seen in a long time in the quest for the gold! So without any further ado, here is the creme de la creme of the year! 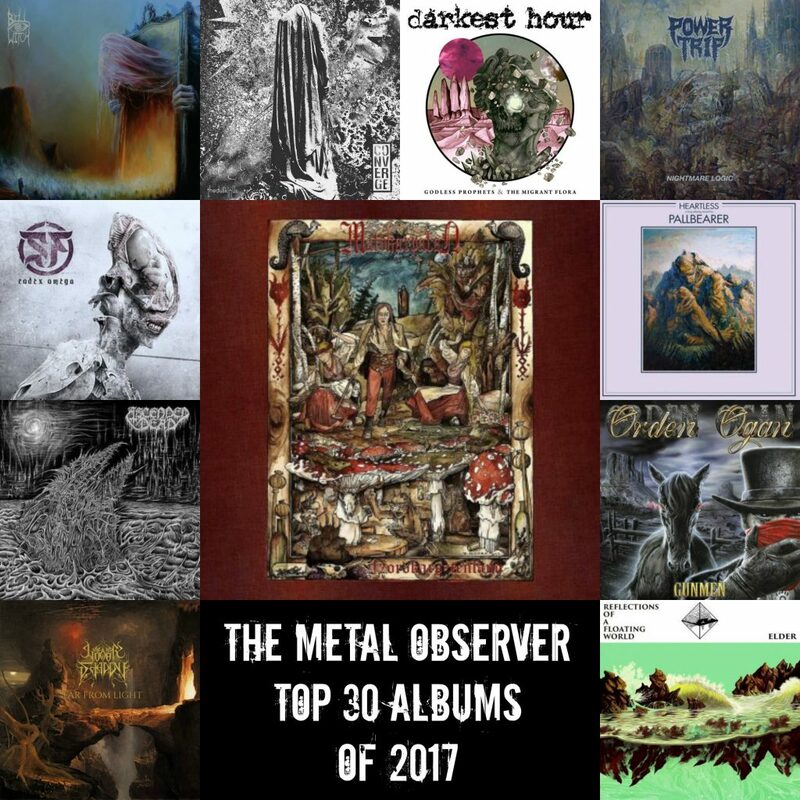 TMO Albums of the Month: March, 2017. 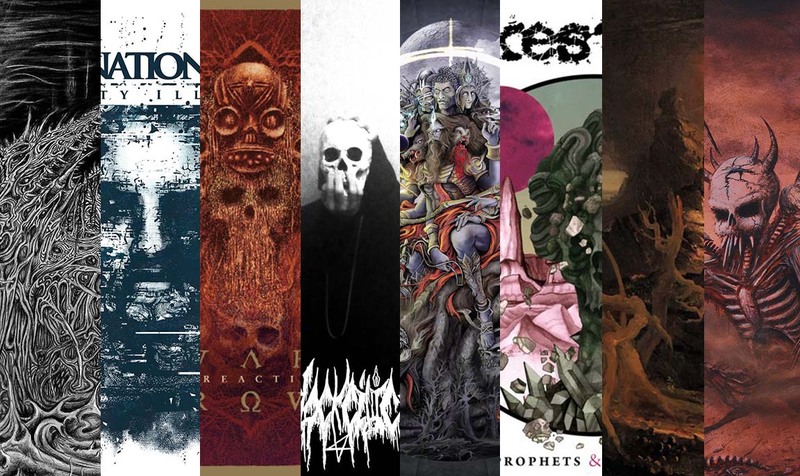 March has been an insane month for metal releases. Here’s eight of the best.